Considering upgrading to enterprise grade WiFi services for your business? Great idea! 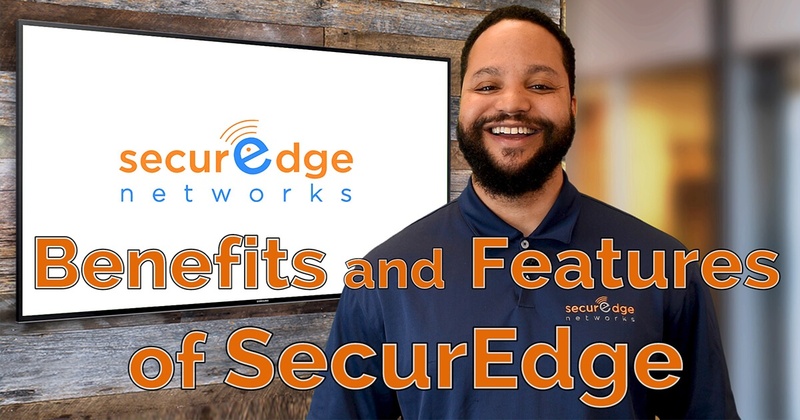 Learn more about the benefits and features of SecurEdge WiFi from Manager of Business Development, Kevin Jeffries. 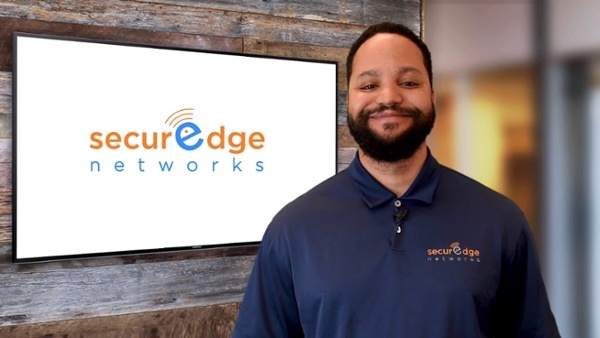 Hi, I’m Kevin from SecurEdge Networks. So you’re considering an Enterprise grade Wi-Fi solution for your industry? We have over a decade of experience building and supporting wireless network infrastructures in a variety of industries. SecurEdge Networks provides three main areas of support with hardware, software, and managed network services all rolled into one monthly subscription. With hardware as a service, you are going to get the latest Wi-Fi equipment from access points and switches to controllers and firewalls and everything in between. Consistent upgrades and updates are always included in your subscription services to keep your system running as efficiently as possible. The average lifespan of your wireless network today is between three and four years, after that you will need a refresh. This is because capabilities and operating platforms for wireless devices change every twelve to eighteen months. With software as a service, you will have access to our premium cloud platform, presence analytics, and heatmaps so you can see the activity of all your equipment in real time. Also included in our software service is a customizable captive portal for your guests, giving you the option to redirect web traffic all while promoting your brand. Don’t have the time or resources to manage your own network? With Managed Network Services you can always rely on twenty-four seven network monitoring support, troubleshooting, and weekly health reports that keep you from worrying about your network and back to the things that matter most. With Wi-Fi as a subscription through SecurEdge purchasing secure Wi-Fi is no longer complicated, stressful, or a budget nightmare. Still considering your options? We can help answer any questions and troubleshoot existing problems you're having with your current wireless solution. Schedule a call with one of our WiFi design experts to learn more. Previous Post: What are Outdoor Wireless Mesh Networks and When Should They Be Used?